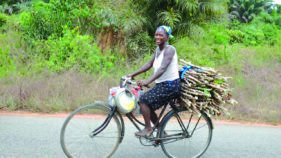 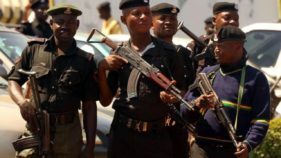 When the new Acting Inspector General of Police (AIGP), Ibrahim Idris, vowed to withdraw mobile policemen serving as personal guards, he did not say anything new. 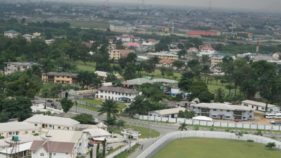 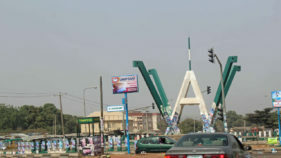 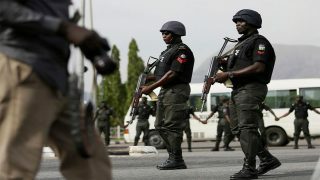 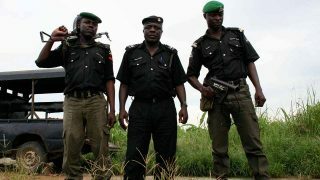 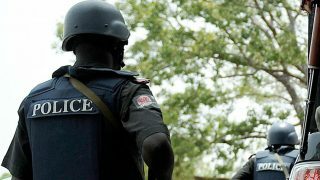 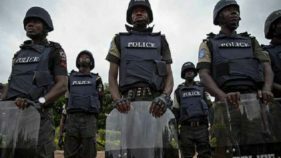 The Police have declared five of its officers that were allegedly attacked by gunmen at Okujagu community in Okrika Local Government of Rivers State missing. 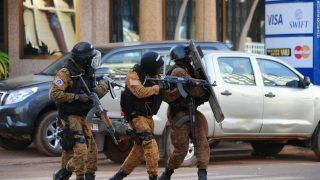 Two police were wounded, one of them seriously, when heavily-armed gunmen attacked a police station near the border with Mali, a regional official said Wednesday. 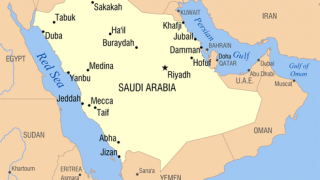 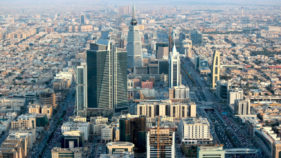 Two Saudi policemen were killed when their patrol came under fire in Riyadh early on Wednesday, police said, in the second drive-by shooting targeting police in less than two weeks.